What Should I Consider As I Am Shopping? 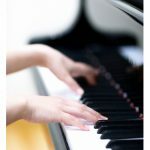 The Essex 116 ST is a very capable upright, that offers sound quality unlike an upright piano! Come in today to take advantage of this deal and many others we have! 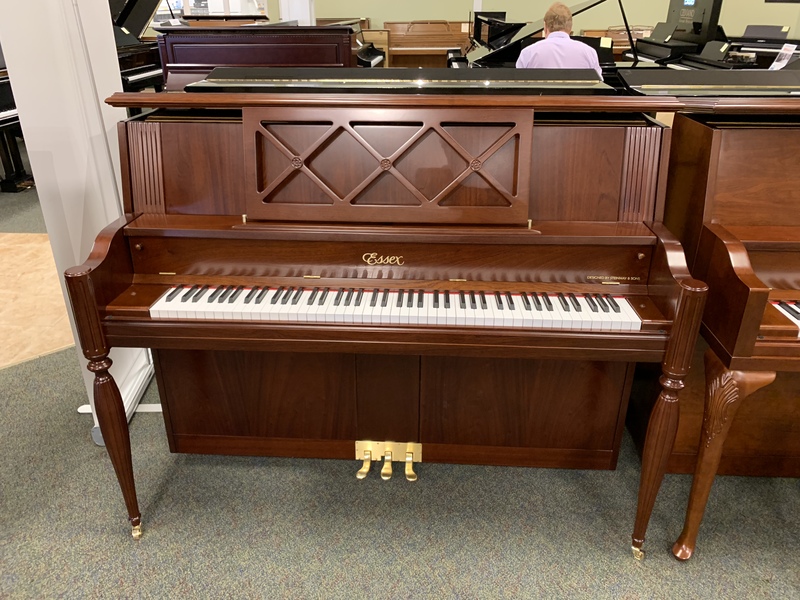 Of course, the price also includes local delivery, tuning, matching bench and Hall Piano Company’s exclusive 100% Trade-in Trade-up guarantee. 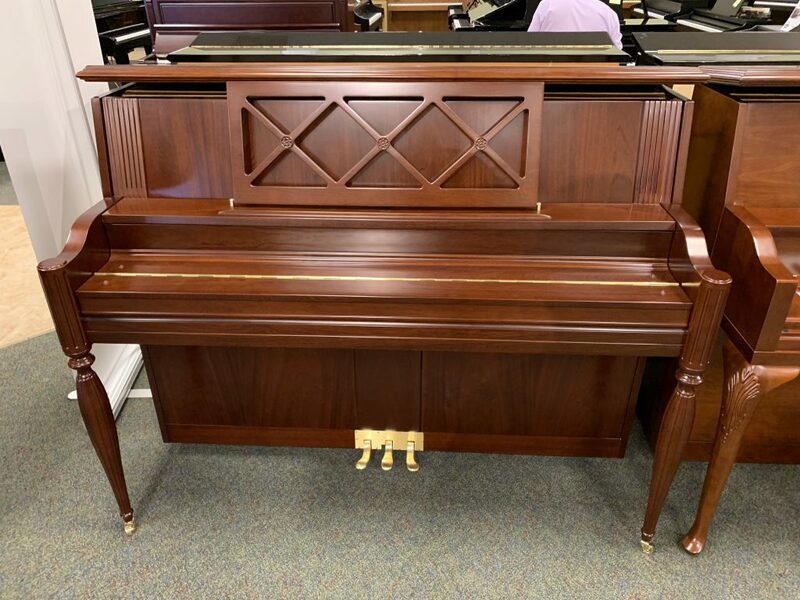 Important: Hall PIano is not responsible for, and expressly disclaims all liability for, damages of any kind arising out of use, reference to, or reliance on any information contained within the site. While the information contained within the site is periodically updated, no guarantee is given that the information provided in this Web site is correct, complete, and up-to-date. 2016 © Hall Piano Company. All rights reserved.